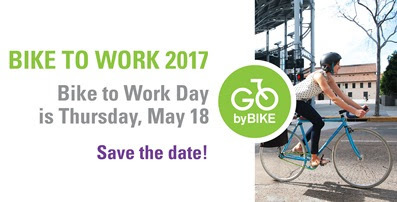 Bike to Work Day 2017 will take place Thursday, May 18. 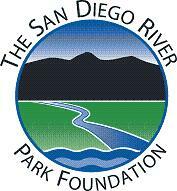 Mark your calendar so you can join thousands of commuters throughout the San Diego region as we GO by BIKE. Interested in hosting an official Bike to Work Day pit stop? iCommute will start accepting applications on March 1. Pit stops are a great way for organizations to get involved in Bike to Work Day by offering fun breaks for new and experienced bike riders to rest and pick up free t-shirts and snacks (provided by SANDAG), and free encouragement (provided by you)! For more information, visit the iCommute Bike Month web page.